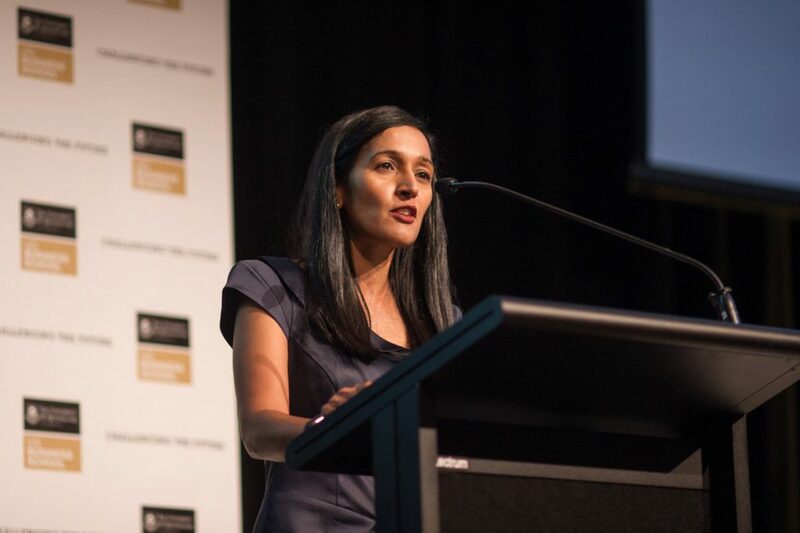 Raynuha Sinnathamby, the Managing Director of Springfield City Group, aspires to create a new city by striving to reach their ambitious goal of producing at least 50,000 jobs for the area despite Greater Springfield only having 40,000 residents. The Springfield City Group is responsible for the master development of the Springfield Area, and Sinnathamby shares her journey on how she achieved success in her career. According to Sinnathamby, it was learning from her failure that drove her career forward. “Certainly, we’ve had so many challenges and obstacles with our own project, we became so used to people in our project saying ‘no you can’t do this’ it was almost a standard line that everyone used…But it became our standard line to say back, ‘it’s only a no until it becomes a yes’. I think failure makes us more resilient as people and gives us the ability to support others as well as cope within ourselves,” she shared while discussing her experiences in working on the project. To read the full article about Raynuha Sinnathamby’s project, click here.